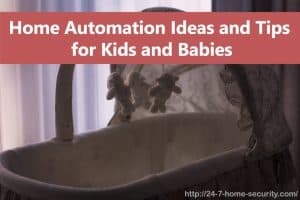 The post Home Automation Ideas and Tips for Kids and Babies was written and published on 24/7 Home Security. The post What’s the Consensus for the Best Smart Home Systems of 2019? was written and published on 24/7 Home Security. 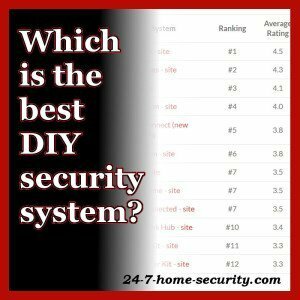 The post Who Makes the Best DIY Security Systems in 2019? 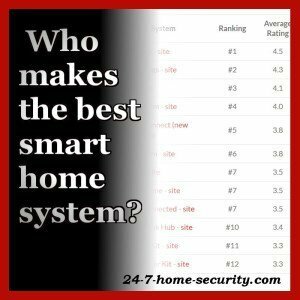 was written and published on 24/7 Home Security. The post False Alarms? How to Select the Best Z-Wave Motion Sensors in 2019 was written and published on 24/7 Home Security. 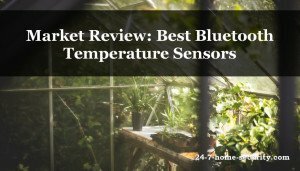 The post Review: Best Bluetooth Temperature Sensors of 2019 was written and published on 24/7 Home Security. 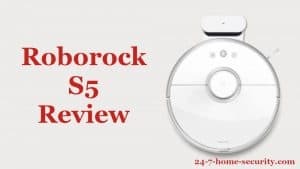 The post Xiaomi Roborock S5 Review: Best Mid-Tier Robot Vacuum of 2019 was written and published on 24/7 Home Security. 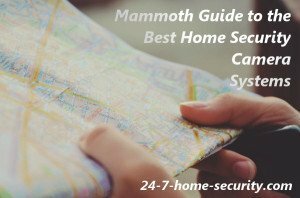 The post Mammoth Guide: Best Home Security Camera Systems of 2019 was written and published on 24/7 Home Security. 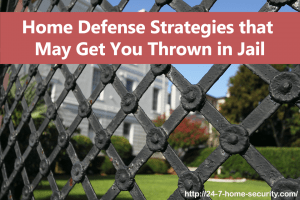 The post Home Defense Strategies that May Get You Thrown in Jail was written and published on 24/7 Home Security. 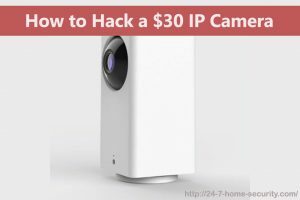 The post How to Hack a $30 IP Camera to Fix Out-of-the-Box Limitations was written and published on 24/7 Home Security. 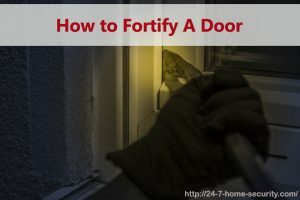 The post How to Fortify A Door was written and published on 24/7 Home Security.